The best way to get to know a community is by scheduling a tour. See the facilities, meet the staff and residents, and get a feel first hand what it's like to live at Fairbanks Court Assisted Living Assisted Living. 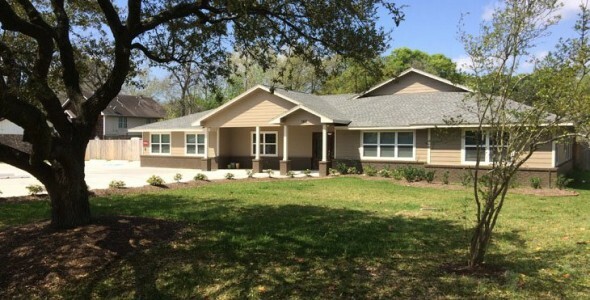 Fairbanks Court is a small Type-B home in Northwest Houston that specializes in intimate, residential-style care. Our specialty is understanding the unique story of each resident and discovering the ways each resident can continue to contribute to his or her family and to society at large. We believe in motion, both mental and physical, and we find ways for our residents to create and share through their hands and words.